Zakynthos | Boat Trips | Boat Rentals | Authentic Local Experiences: PRIVATE BOAT VIP FOR THE WHOLE DAY! UP TO 10 PERSONS! CHOOSE WHERE TO STOP! PRIVATE BOAT VIP FOR THE WHOLE DAY! UP TO 10 PERSONS! CHOOSE WHERE TO STOP! The dream of having a boat for a whole day with an experienced skipper to guide and take you to the most beautiful places of Zakynthos can now become true. A boat 7 meters long with the capacity to accommodate up to 10 persons is available with or without a skipper. A boat just for your party. You can visit the places you wish and enjoy the privacy you have always dreamt of. Sail to exotic Marathonisi, the magnificent Mizithres Rocks and swim in the crystal sea water of Oasis and Pisines beaches. Enjoy the sun in Marathias beach or explore the bottom of the sea in Porto Limnionas. Zakynthos has plenty spots of beauty to offer! 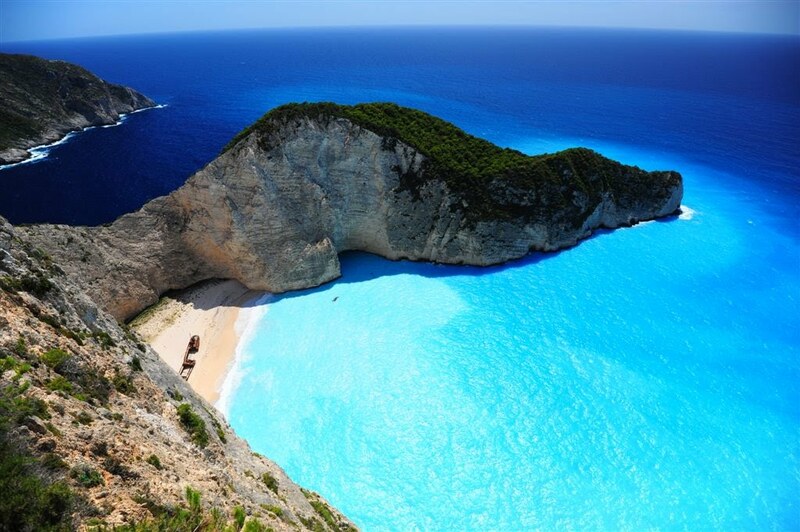 Swim in the blue sea water of Navagio and enjoy the magical beauty of the scenery. Book your trip to Navagio having your private skipper with. You can stop wherever you wish to swim, sunbathe or take pictures. This is an exciting trip, an unforgettable experience. On a small extra charge you can also visit the Blue Caves and see for yourselves the amazing color of the rocks beneath the surface of the water. This is a three-hour excursion in Laganas Gulf. The boat sails along the coastal resorts reaching the imperious Mizithres. You will have the chance to swim near Marathonisi and the Caretta turtles from very close. The boat stops in the private island Cameo, Pisines and the famous Oasis beach. Seven to ten persons are required for this unique excursion. Price of the boat for Caretta-Caretta & Mizithres trip: € 25 per person (fuel included in the price) extra charge for the skipper € 50. Enjoy a cruise to the world-wide famous Zakynthian sight on a private boat. 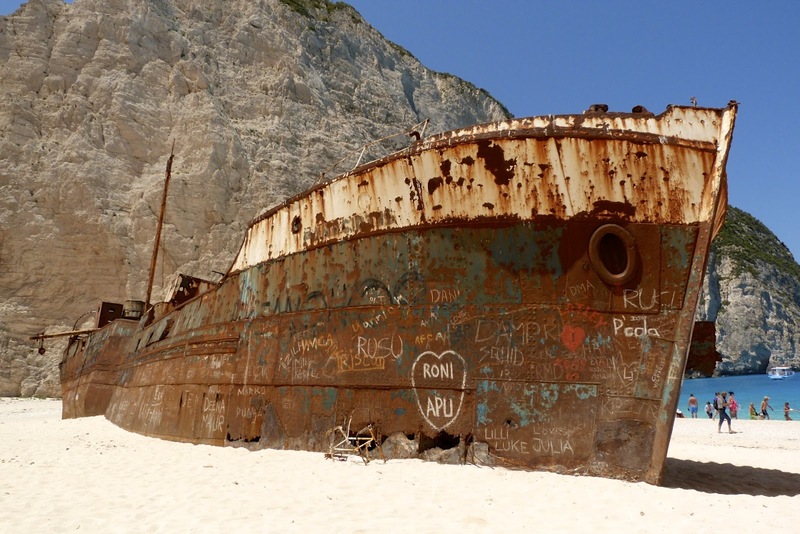 Navagio waits for you to explore and admire it. Seven persons are required for this trip. Take your party or make new friends during the voyage. People may not exceed ten in total for this trip. For the resort of Vasilikos the pickup point is in church Agios Efstathios in Argasi. To book a trip, please contact us daily from 09:00 a.m. until 12:00 at night. 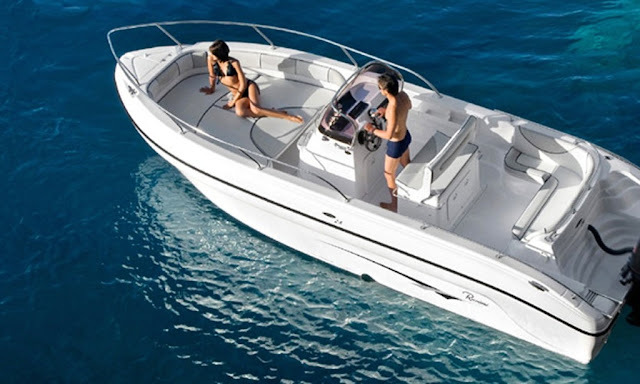 Tags: boat trip with VIP boat, live like a VIP in Zakynthos, boat trip in Zakynthos in a VIP boat, boat trip to Mizithres by a VIP boat, watch Caretta-Caretta sailing in a VIP boat, private boat for boat trips in Zakynthos, all day boat trip in Zakynthos with a private boat.